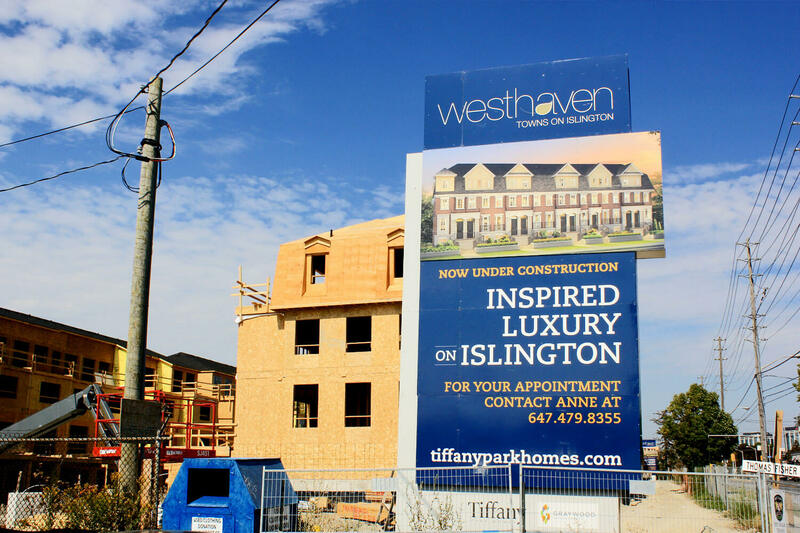 1040 Islington is a luxury townhome development in the prestigious Stone gate Queensway neighbourhood. Just steps away from school and shops, with close proximity to the Gardiner Expressway and Islington Subway station, it’s ideal for young families. Sales for available units range in price from $1,139,900 to $1,409,990. 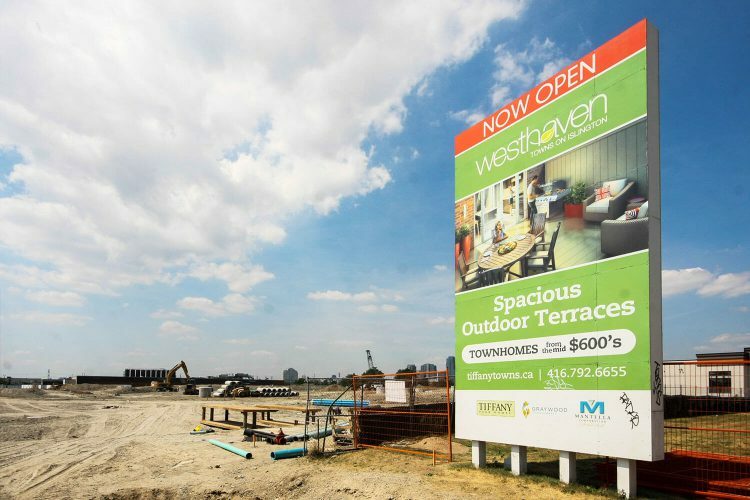 Westhaven has a total of 176 units, sizes range from 1955 to 2428 square feet. 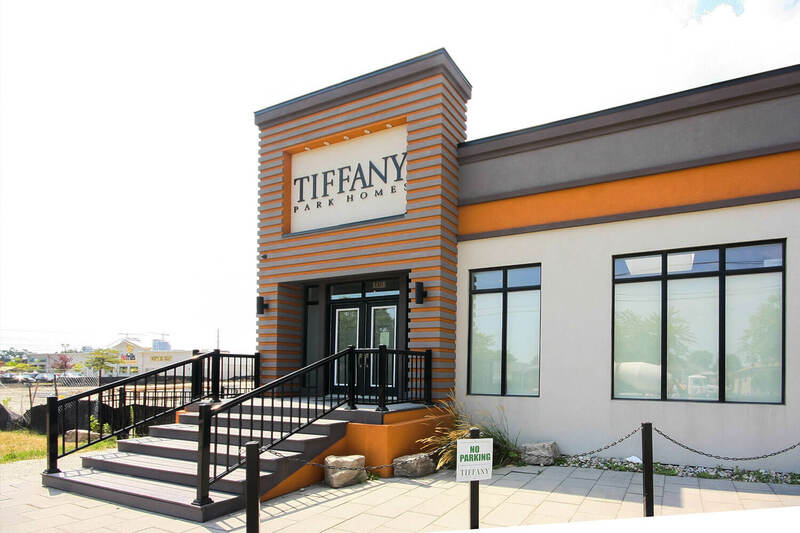 Being built by Tiffany Parks Homes and Graywood Developments in partnership with Mantella Corporation. The development is expected to be completed by summer 2018.